It's that time of year again as local artists and crafters begin their summer with selling and marketing their work. 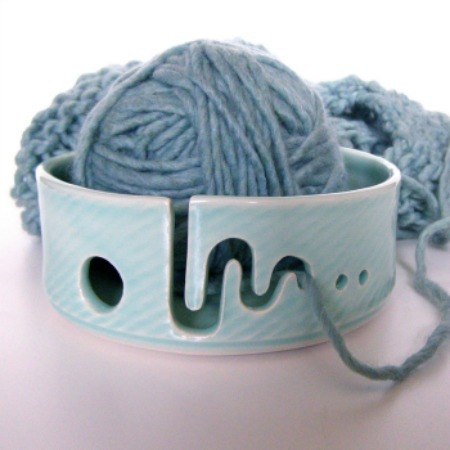 As a member of Boston Handmade, I am thrilled to join my fellow BHer, Karen Mahoney of City by the Sea Ceramics in this years Boston Bazaar Bizarre at Union Square in Somerville on Sunday, June 23rd from noon to 6:00 PM. About 50 local independent vendors, activities, charities, and bands will set up on the plaza in Union Square to sell their unique, handmade goods, and to entertain the crowd throughout the day. Check out Karen's amazing work! 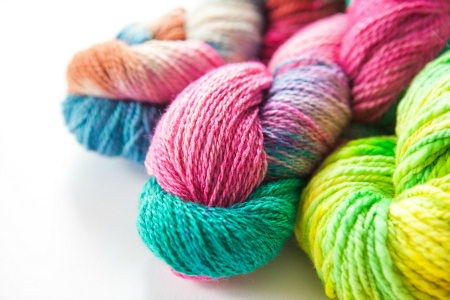 Check out Lady Dye Fiber Arts & Design yarns!